Niklas Bauer has been playing soccer since he was five-years-old and much of his time since has been spent honing his craft. This season, the results of all of his hard work on the soccer field, were on full display. As a fourth-year business student, hailing from Newmarket, Ontario, Bauer is coming off an incredible season for the Laurier men’s soccer team, where he tied for the OUA league lead in points with 19 in just 14 games and finished second in the OUA in goals with 15, accounting for a little bit over 40 per cent of Laurier’s goals all season. He was also amongst the CIS leaders in both points and goals. Bauer was quick to deflect credit for his breakout season away from himself and towards his teammates and the coaching staff. “[I tried] to involve the team more [and have] more faith in my teammates. A lot of things were clicking this year,” he said. The new approach paid dividends for the team, as Bauer led the team to its highest win total in 15 years, as well as a playoff berth. Although the team lost a 2-0 heartbreaker to Western in the first round of the playoffs, Bauer left it all on the field and it showed in his performance all season long. He received provincial recognition this season when he was named the OUA Athlete of the Week twice. When asked about these achievements, Bauer was quick to praise his teammates, but also acknowledged some personal pride in his accomplishments. “It was nice to get some individual recognition, but obviously I couldn’t have done it without my teammates,” he said. When asked about the possibility of returning for his final year of eligibility, Bauer did not completely shut the door, but considered it a longshot, as he remains focused on his imminent graduation this spring. Bauer has remained confident in the team’s ability to succeed with or without his presence. After graduation, while he does not yet have any concrete plans, Bauer’s goal is to play soccer professionally and he is willing to travel abroad to earn a shot. 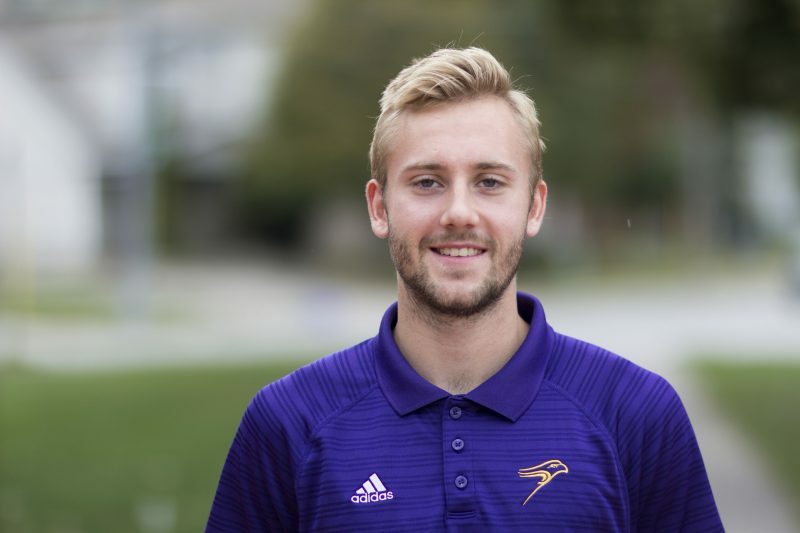 While Bauer’s soccer career at Laurier may be coming to a close, his future is bright, and his soccer story is just beginning.